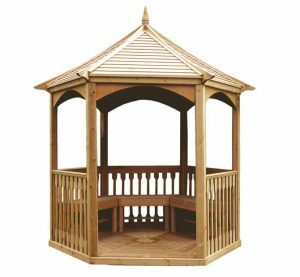 Are you looking for an extra strong, sturdy gazebo? Save time. Save money. Let our experts help you. 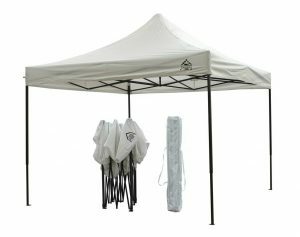 We bring you the very best in home and garden product reviews. 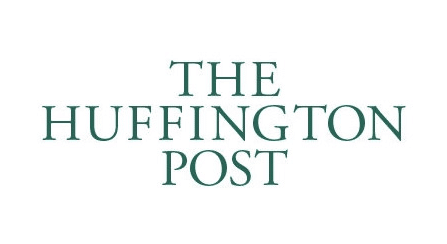 Our team of reviewers seek out the best products to save you time, hassle and money. 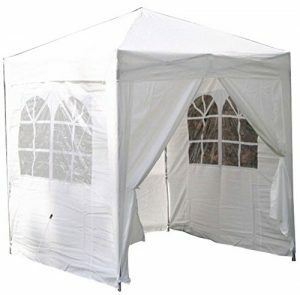 If you’re looking for gazebo accessories, we cover lighting and gazebo leg weights. 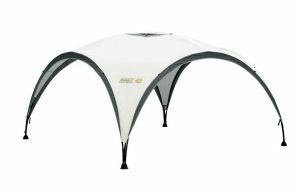 The All Seasons Enclosures are extremely strong, well-made, fully waterproof and very reliable. If unsure are sizing, click here for guide. 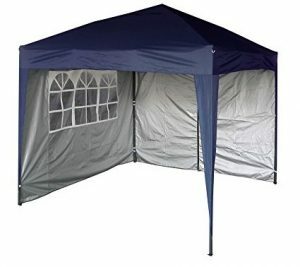 The Airwave Gazebo range is good value for money, simple to build and available in lots of shapes, sizes, and colours. If unsure are sizing, click here for guide. 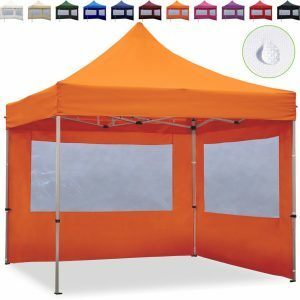 Whether you need it for regular business use, the occasional car boot, craft fair, dog show or exhibition you’ll need one that you can build quickly, effortlessly and that is strong whilst also looking professional. 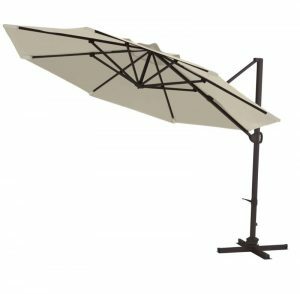 Garden Parasols have always been a popular item in the UK but quite often they have to be bought as part of a patio set. These are selling fast in 2018. 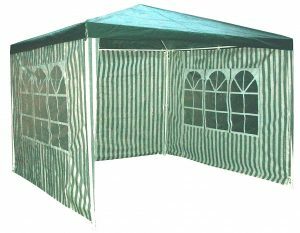 Searching for marquees, shelters or pergolas? Our experts review those too.